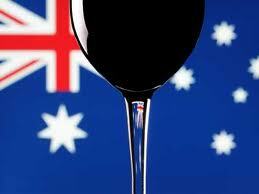 Despite record rains, Australia’s premium producers promise great results from the 2011 vintage. Speaking at a vertical tasting of Langi Shiraz in London yesterday, made from a 6 hectare “Old Block” single vineyard in the cool climate Victoria region, Mount Langi Ghiran’s chief winemaker Dan Buckle was upbeat about 2011’s prospects. “We’ve got parcels of terrific wine from this vintage – in Australia you’ve got to take it producer by producer,” he told the drinks business. But 2011 hasn’t been an easy vintage, with swelling yields leading to many wineries producing poor quality wines this year that perhaps shouldn’t have been bottled.